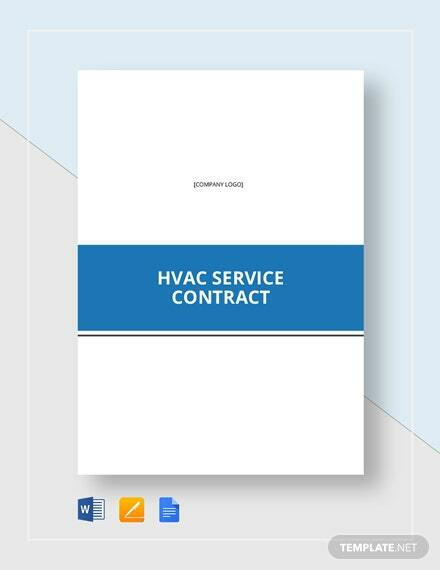 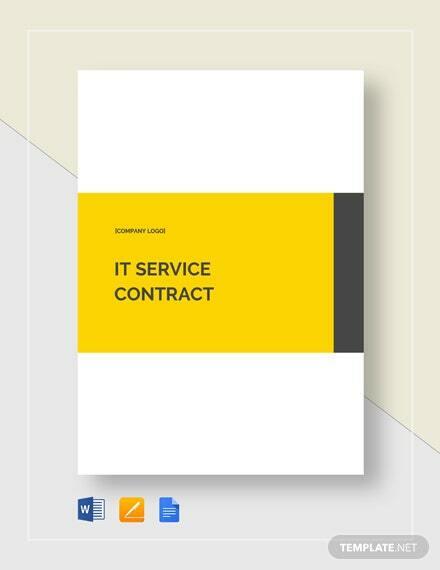 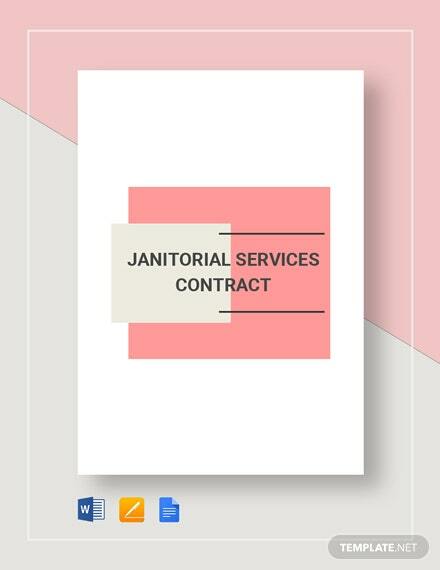 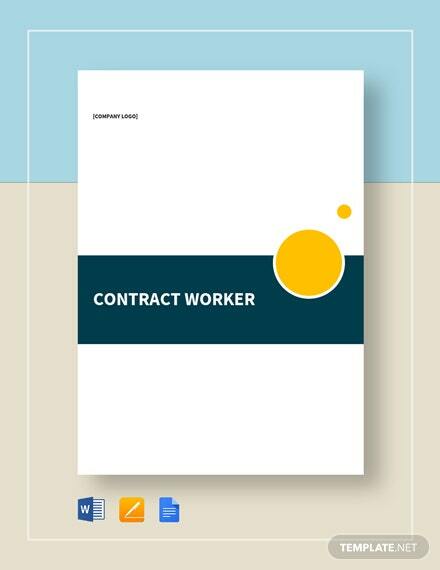 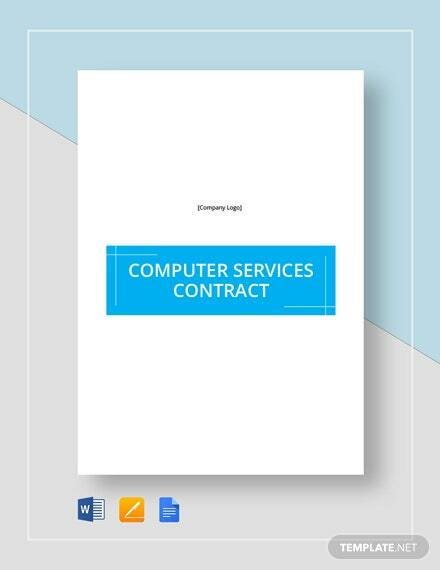 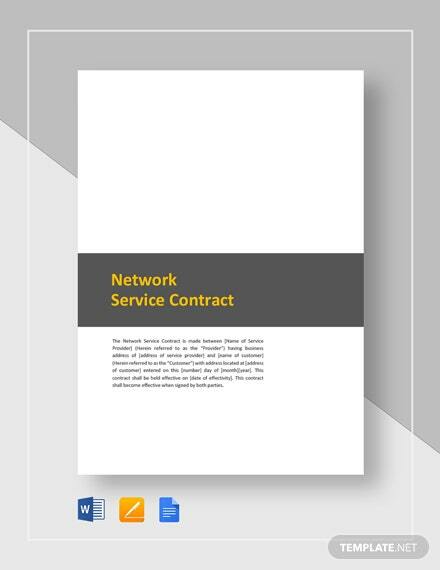 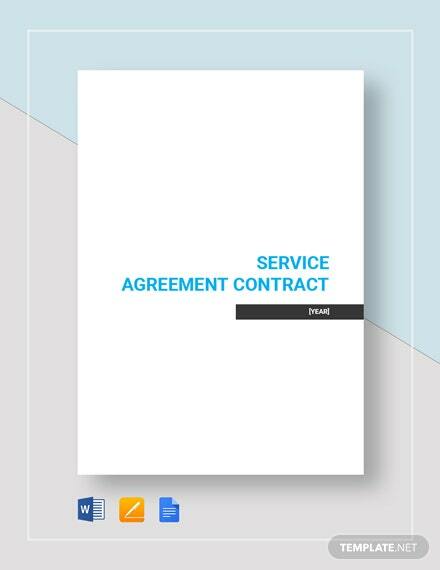 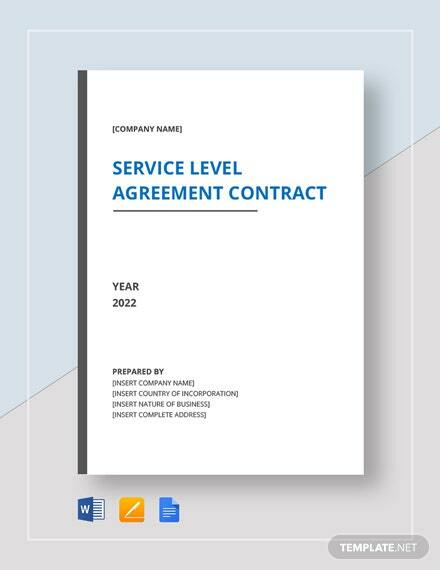 Be quick in outlining your computer service terms and conditions with your hired computer technician using this computer service contract template. 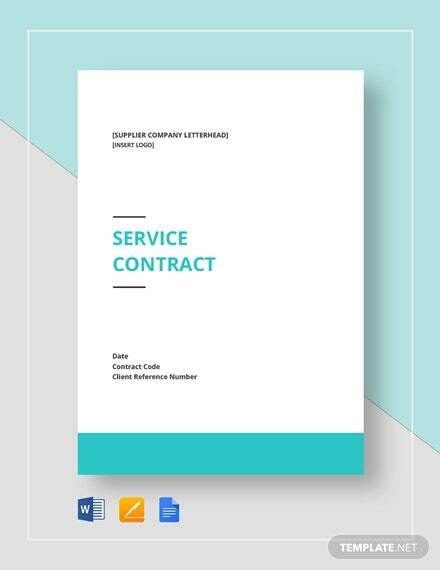 Organize and customize this template with your own specifications. 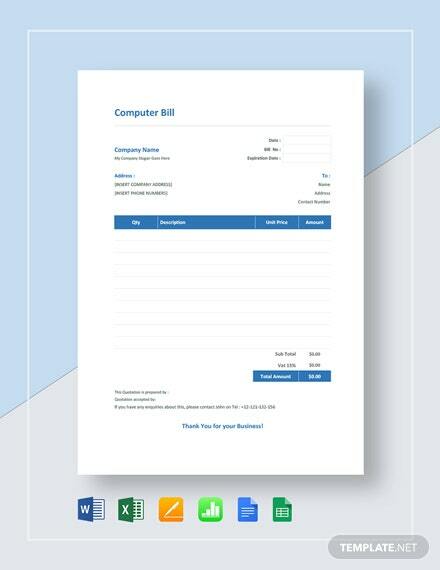 This template also +More allows for faster editing. 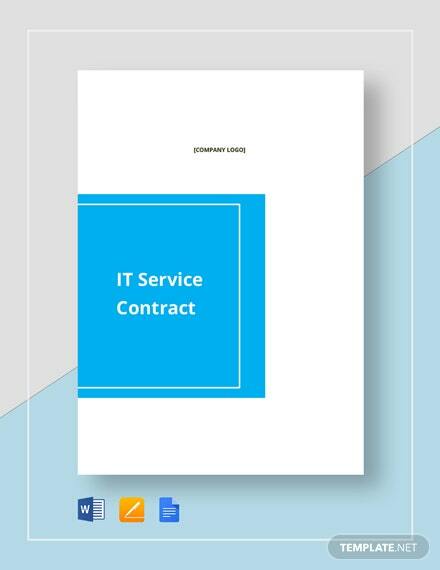 Download this template now on your PC or mobile device in any file format of your choice.